John Carey founded CherryActive in 2005 after using Montmorency cherries as a natural way to relieve his pain from gout. 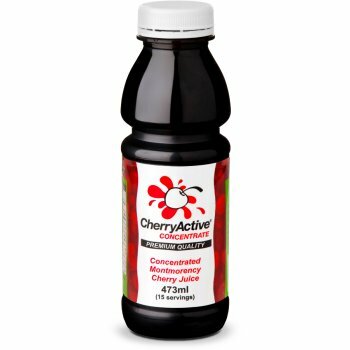 CherryActive’s cherries are grown on specialist farms in North America. Their mild harvesting techniques mean that no damaging preservatives or severe heat treatments are used, therefore protecting the fruits antioxidants. They also add no sugar, sweeteners, flavourings or colourings to their products to keep it all natural. 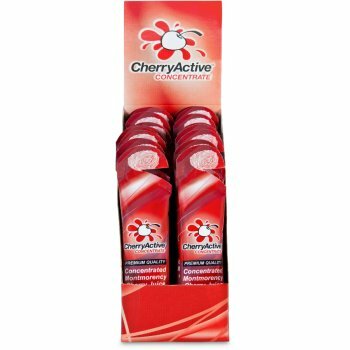 For the last 5 years CherryActive have supplied tens of thousands of customers with their products and is now the UK’S largest supplier of Montmorency cherry consentrate and capsules.